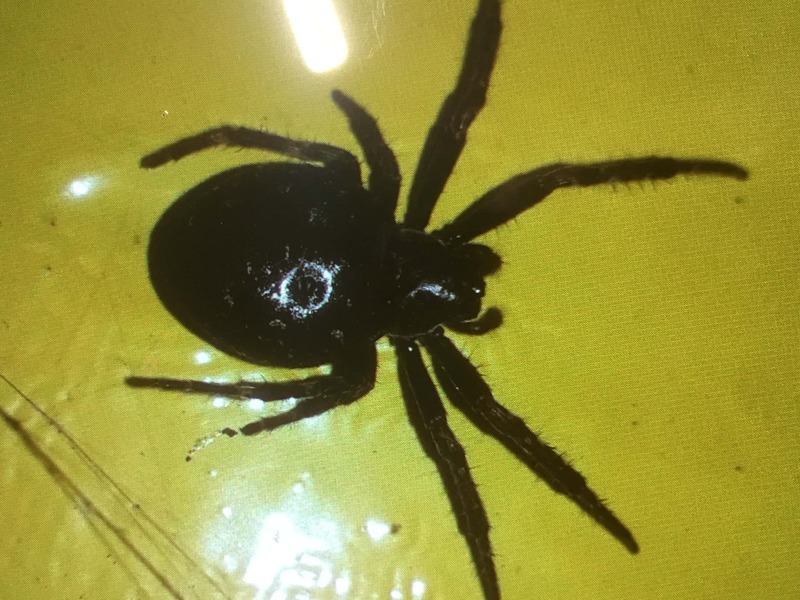 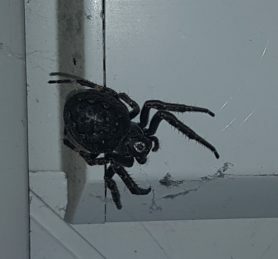 I work in a pet store, two regulars showd me this photo if a spider that they found in their factory, it was in some metal that had came from abroad. 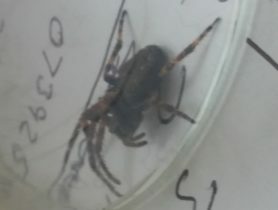 Please can anyone identify it, i advised they try to catch it and take it to our local zoo, what do you rekon please? 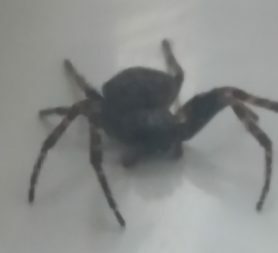 This is Nuctenia umbratca, common name is a walnut orbweaver, it’s native to the UK and perfectly harmless, common type of orbweaver spider. 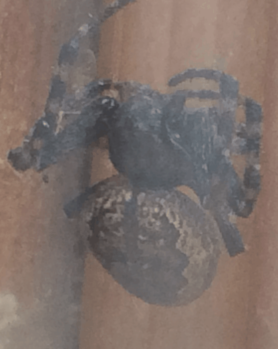 They are mainly nocturnal, often found on fences in gardens.